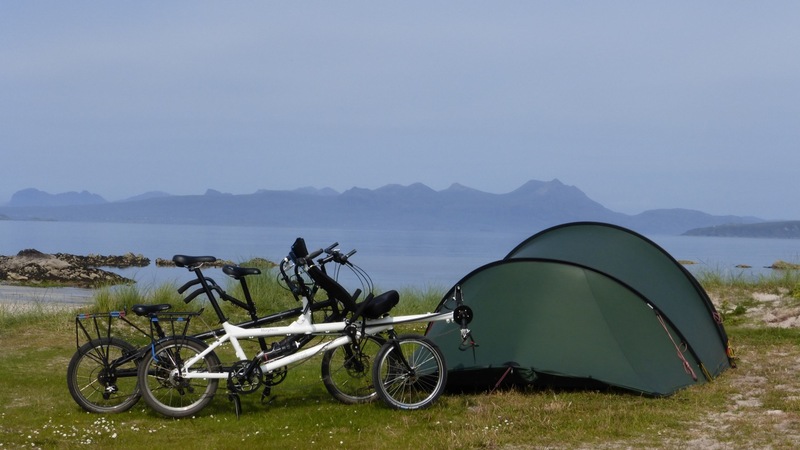 By combining its comfortable and sociable seating with exceptional load carrying capacity, the Morpheus is the ideal tandem for a long distance leisurely tour. 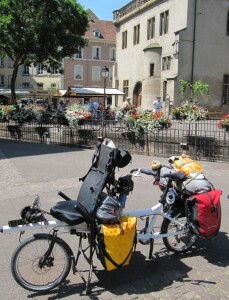 The conventional rear rack can take panniers and a rack pack and the dedicated underseat racking system can take another pair of large panniers. A bar bag or small saddle bag can be attached to the seat frame, but what differentiates the Morpheus from conventional tandem designs is the ability to stow significant luggage behind the recumbent seat.